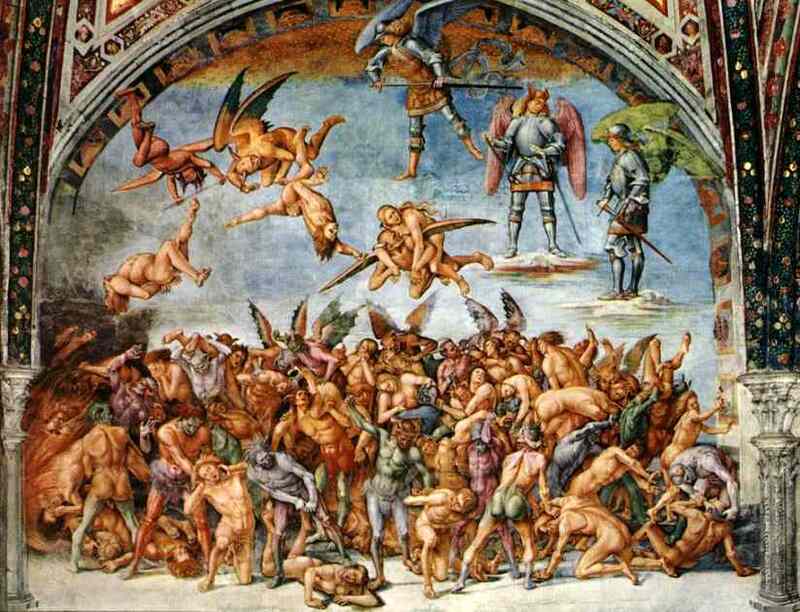 This entry was posted in Meditations and tagged heaven, hell, John Flader, Meditation, particular judgment, podcast, Prayer, purgatory, sincerity on November 16, 2017 by frjflader. In these times of widespread lack of faith in God, many people wonder whether there is really life after death. I post here two answers to the question from my recent columns in Catholic newspapers. The second one relates the life-changing near-death experiences of Dr Eben Alexander, a U.S. neurosurgeon, and Gloria Polo, a Colombian orthodontist who was struck by lightning and “saw” the reality of life after death. I have a friend who is very sceptical about life after death and would like some sort of proof that heaven is real. He says no one has ever been in heaven and come back to earth to tell us about it. What can I tell him? When it comes to “proof” we have to be very careful. What we can give is strong arguments for the existence of life after death, but these may or may not convince the other person. It is the same with the existence of God, where in one sense his existence is staring us in the face in his wonderful work of creation, but this may not convince a sceptic or an atheist. The most convincing “proof” for the existence of life after death is arriving there and seeing that it really exists. But then it may be too late! Coming back to your question, the following considerations may prove helpful. The first is that there are people who have been in heaven and have come to earth to tell us about it. The most important is Jesus Christ himself, who spoke often of life after death, of judgment, heaven and hell. 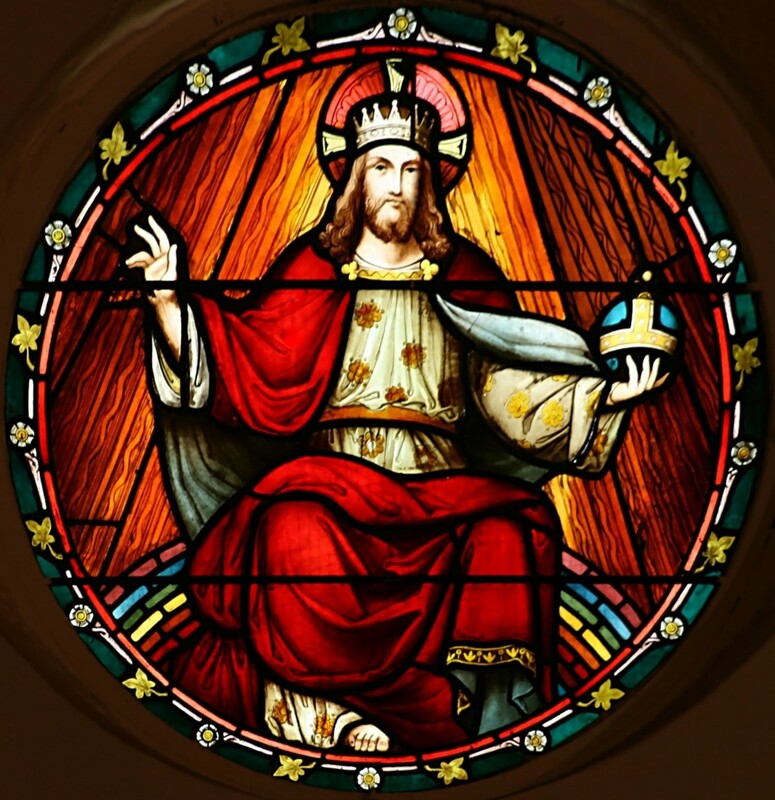 But why should a sceptic believe that Jesus is God who has come to earth? After all, he was the son of a carpenter from Nazareth and he died crucified in Jerusalem. Well, we have multiple testimonies about Jesus in some very ancient writings, written only some twenty or thirty years after his death. They are, of course, the Gospels. They tell us that Jesus not only claimed to be God but showed it by such remarkable feats as raising three people from the dead, curing a man born blind and prophesying his own death and resurrection, which came to pass. St Paul too had a vision of heaven (cf. 2 Cor 12:2-4) and came back to tell us about it. He found heaven indescribably beautiful and could only write: “What no eye has seen, nor ear heard, nor the heart of man conceived, what God has prepared for those who love him” (1 Cor 2:9). If the sceptic wants more recent “proof” of heaven from someone who has been there, we can tell him about Our Lady, who died in the first century and has appeared on earth numerous times since then and has brought about miracles that admit of no human explanation. One thinks of the image she left at Guadalupe in Mexico in 1531 imprinted miraculously on a cactus fibre cloak, which has baffled scientists as to its origin and preservation, not to mention some of the details on it. Or Mary’s apparitions in Fatima in 1917, where she told the three children several months beforehand that on October 13 she would work a great miracle. In fact on that day the miracle of the sun was seen by some 70,000 people. If there is no life after death or heaven, how is it that someone who died two thousand years before can appear on earth and bring about such prodigious works? One can also speak about the numerous miracles approved by the Church, which came about in answer to prayers to deceased people. Every beatification and canonisation , with few exceptions, requires two authenticated miracles and some of these are truly remarkable. If there is no life after death, how is it that prayers to a person who no longer exists can have any effect? And then there are the numerous testimonies of people who have died, or almost died, who have experienced the judgment and have seen heaven and hell. One of the most remarkable and well-known is that of Gloria Polo, a Colombian dentist who in May, 1995, was struck by lightning, suffered a cardiac arrest and was badly burned inside and out. She saw her lifeless body on a stretcher in the operating room. She had died in mortal sin and was taken by demons to hell to see what she deserved for her sins. Then she saw the terrible suffering of the souls in purgatory and finally her own judgment, in which she was condemned to hell. The sins that condemned her most included aiding and participating in abortion, receiving holy communion in a state of mortal sin, fortune-telling, and speaking evil of priests. She was given a second chance and came back to life on condition that she share her experience with others. She has done this all over the world and on the internet, writing her account in the book Struck by Lightning: Death, Judgment and Conversion. Yes, there is life after death. There is a judgment, hell, purgatory and heaven and we should do everything possible to prepare ourselves for it. Now, before it is too late. We often read of people who have seemingly died and then come back to life, who relate what they saw before they recovered. Can we take these accounts as credible evidence of life after death? Near-death experiences are very personal and can be considered something akin to private revelations in the sense that they need not be believed by others, and they should be judged carefully on the merits of each one. Some are clearly more credible than others. Some are clearly not consistent with what the Church teaches on life after death while others present no problems. 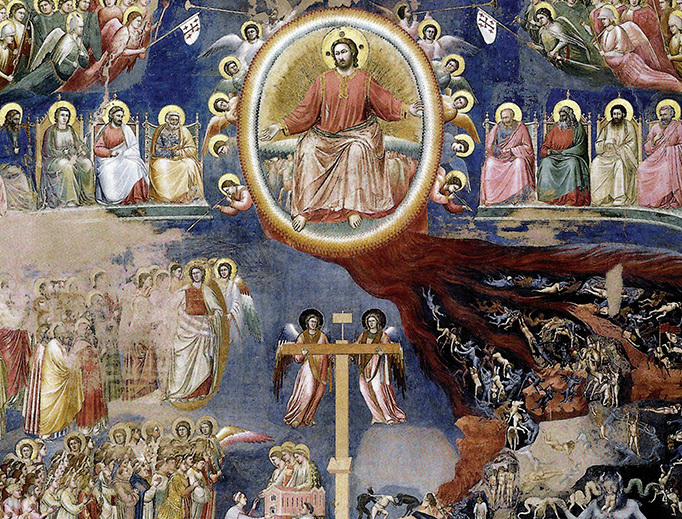 Since even canonised saints have had visions of heaven, hell and purgatory, and some have had near-death experiences, we certainly cannot reject them out of hand. One example is that of St Josemaría Escrivá. On 27 April 1954, after suffering from a severe case of diabetes for ten years, he suddenly collapsed and appeared to have died. After ten minutes he regained consciousness and was thereafter completely cured of the diabetes, something which is medically inexplicable. While he lay there he saw his whole life pass by very quickly, as if in a film, and he was able to ask God to forgive his failings. There are literally thousands of people who have reported similar experiences, and there are dozens of books currently available which record them. Two of the most well-known are those of Dr Eben Alexander and Dr Gloria Polo. Dr Alexander, a neurosurgeon who has taught at various universities including Harvard Medical School, is the author of the best-selling Proof of Heaven: A Neurosurgeon’s Journey into the Afterlife, published in 2012. In it he relates how in 2008, while in an induced coma after suffering meningitis, he was taken into a state where he experienced what we would call heaven and he encountered God. Before that experience he could not reconcile his knowledge of neuroscience with belief in God, heaven or even the soul as something different from the brain. His experience completely transformed him, and today he believes that true health can only be achieved when we acknowledge that God and the soul are real and that death is not the end of our existence but only the passage into a different form of life. Dr Gloria Polo is a Colombian orthodontist whose life was transformed radically when she was struck by lightning in May 1995 while walking on the campus of the National University of Bogota with her 23-year old cousin, who was killed instantly. She went into cardiac arrest and her body was badly burned, both inside and out. Although she had been attending Sunday Mass, she had not been to confession since she was thirteen, she was using an intrauterine device for contraception, she had had an abortion and had paid for others to have them, and she lived a very materialistic, self-centered and ungodly life. What is more, she had told others that devils do not exist and even that God did not exist. While her body lay on the operating table, she began to see devils coming after her and she found herself falling down a tunnel into hell, with people young and old screaming in pain and grinding their teeth. She saw that the sins that condemned her most included aiding and participating in abortion, receiving holy communion in a state of mortal sin, fortune-telling, and speaking evil of priests. In that state, she also saw the great suffering of the souls in purgatory. Then she passed through a beautiful tunnel of light to a place of great joy and peace where she was able to embrace her deceased relatives. She also experienced her own judgment, seeing her whole life played out as in a movie with all her actions, good and bad, and the consequences of them. She understood how God regards sexual immorality, abortion and methods of contraception that cause abortions, as well as how he looked on her materialism, her excessive concern for what she wore and how she looked, and her lack of faith. She was given a second chance in order to amend her ways and to tell others what she had experienced. She has written her account in the book Struck by Lightning: Death, Judgement and Conversion. While we are not required by the Church to believe accounts such as these, common sense tells us that we would be very foolish to ignore them. This entry was posted in Catholic Weekly and tagged Catholic, Eben Alexander, faith, Fatima, Gaudalupe, Gloria Polo, God, heaven, hell, life after death, Mary, near-death experiences, purgatory, St Josemaria Escriva, struck by lightning on July 24, 2014 by frjflader.